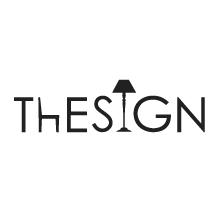 LOVEThESIGN is an online boutique that selects and sells the best products in home design. It was founded with one goal: win over the world house by house, with the power combo of Italian style and international trends. The LOVEThESIGN team will rest only when every house, from attic to cellar, is draped in high-performing, eye-pleasing furniture. Three young founders, a team of fresh minds and a bunch of wise financers to lead the way: This is LOVEThESIGN.